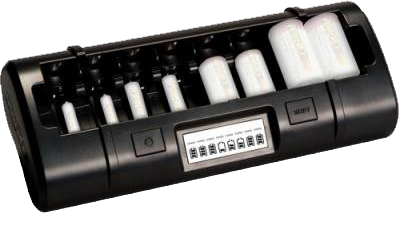 Rechargeable batteries are a great solution to power your Wildlife Acoustics recorders as they save a great deal of waste. However, if you get the wrong ones they will not work well. Most rechargeable batteries are designed for toys or other equipment where longevity is not critical. 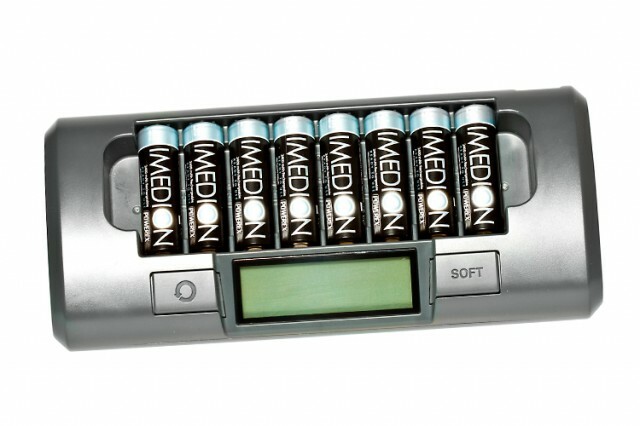 Also, many lower-end batteries will have a high self-discharge rate which means they lose power quickly, even when they are just sitting on the shelf.